Canadian Supreme Court clears the way for Vancouver’s safe-injection facility. Written by chief justice Beverley McLachlin, the ruling said in part: "Insite saves lives. Its benefits have been proven. There has been no discernable negative impact on the public safety and health objectives of Canada during its eight years of operation." A member of Parliament told the CBD: "The Conservative government has been relentless in their opposition so today's decision by the court just feels like an incredible victory. It feels like a great day." 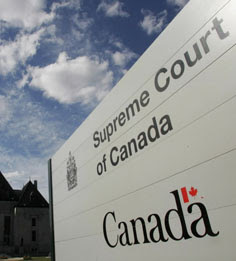 The Supreme Court of Canada was forced to determine the fate of Insite, where addicts use clean needles with a nurse on the premises, after numerous governmental attempts to shutter the facility led to lawsuits. Numerous studies have demonstrated the benefits of such programs, but Insite remains the only long-term injection facility in North America. 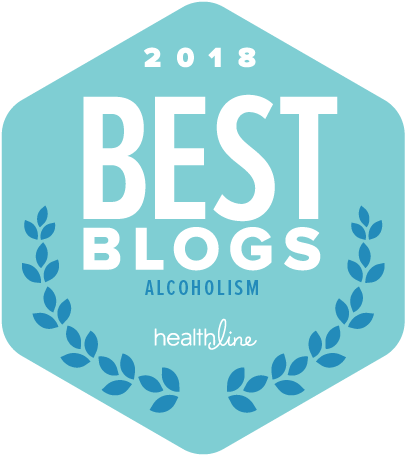 The eight-year old clinic has increasingly won both professional and popular support as a workable method of harm reduction in high-risk drug areas. As the Vancouver Sun sensibly notes: “It is increasingly mainstream thinking in Canadian health care as reflected by other interveners in the Supreme Court case--Canadian Nurses Association, Association of Registered Nurses of British Columbia, Registered Nurses Association of Ontario, Canadian Medical Association, and Canadian Public Health Association.” You can’t get much more mainstream than that. As The Fix recently reported, Insite has reduced drug overdose deaths by 35% in its notorious Downtown Eastside headquarters in a neighborhood housing the highest population of needle addicts in Canada. A recent study found that drug overdoses do occur at Insite—but among its recorded 2,000 ODs, there has not been a single fatality (doctors are on hand with a ready supply of the anti-OD drug Naloxone). Injection centers offer other public health benefits, including steering addicts into treatment and reducing hepatitis C and HIV infections. Opposition in the U.S. has centered on the notion that safe injection facilities will encourage the use of injectable narcotics by somehow sanctioning the activity. This was a big one, a verdict much awaited, because it will be widely seen as playing a crucial role in determining whether facilities like Insite will be allowed to operate in North America. Technically, a court ruling against Insite would not have automatically put the operation out of business, but would have left it in the twilight zone of operating under a federal government exemption that could be pulled at any time—and the current Canadian government has broadly hinted that it would do so. The Supreme Court victory means that Insite can operate without benefit of any kind of federal government legal exemption from drug laws, a situation that has always put Insite at the mercy of political posturing.